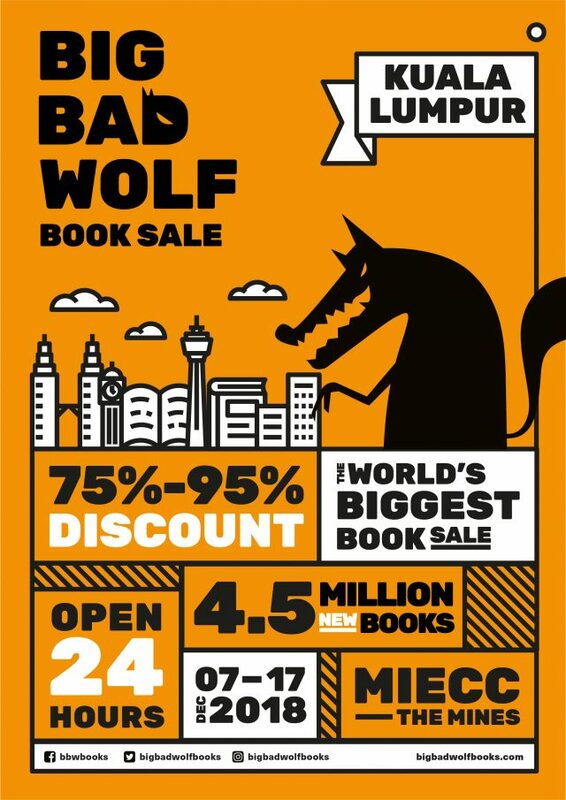 The Big Bad Wolf Book Sale, known as the world’s biggest book sale, is making a comeback once again this year. 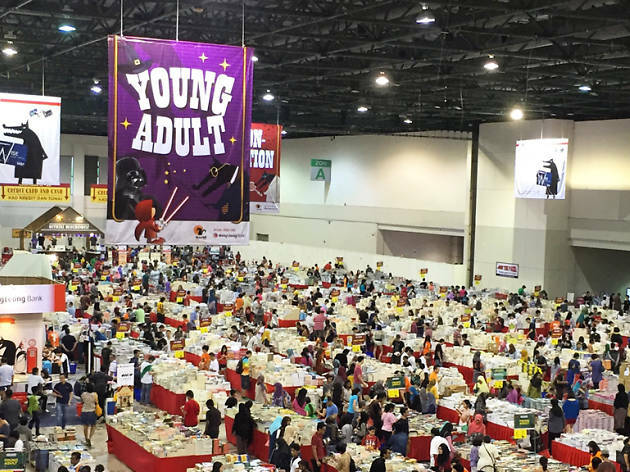 Featuring more than 4.5 million books across all genres, the highly anticipated annual book sale will take place for 11 days from 7 to 17 December 2018 at the Mines International Exhibition and Convention Centre (MIECC), Seri Kembangan. Doors are open for 24 hours and admission is free. At 75% – 95% discount off retail prices, word worms can find a variety of English, Bahasa Malaysia and Chinese books from bestsellers, young adult novels, children’s books, romance, sci-fi, crime, thriller, business books, architecture, art and design, cookbooks, and many more. 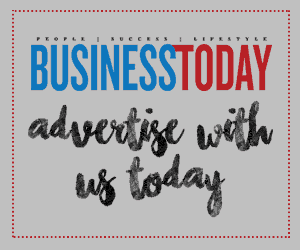 In its 10th Sale, the Big Bad Wolf Book Sale has grown leaps and bounds since its inception in 2009. Despite the massive growth, their goal remains unchanged — to make books accessible for everyone. “After all these years of organising the Big Bad Wolf Book Sale, our commitment still remains. We would like to plant the seed for the love of reading and hopefully in increasing the level of literacy in Malaysia among all age group. To me, literacy is a bridge to knowledge and with knowledge you can do anything”, Andrew Yap, Founder of Big Bad Wolf Books. For school-going children, educational books are also the highlight with selections from famous local publishers such as Kualiti, Sasbadi, Nusamas, Cemerlang and Pelangi. Karangkraf, PTS, Pakeer and Pustaka Azhar will also be bringing their contemporary Malaysian novels to the sale. For more info, please visit www.bigbadwolfbooks.com.